If you are a couple that loves to explore food and each other together in a romantic setting, you are probably on a search for some unforgettable places to be the setting for your next perfect date. 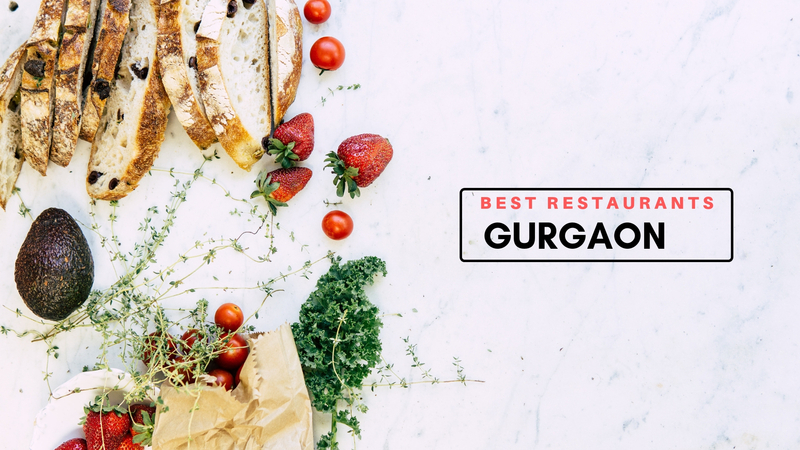 And, if you are looking to have a nice time with your partner, probably a candlelight dinner in Gurgaon, then these 15 Most romantic restaurants in Gurgaon won't disappoint you for sure! 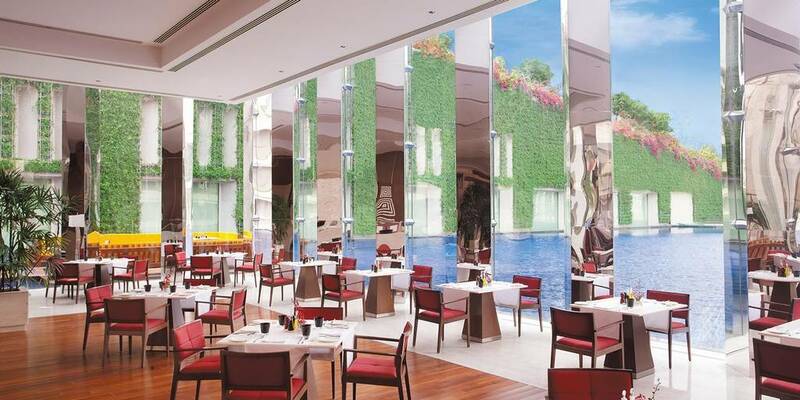 Thai Pavillion, one of the best restaurants in Gurgaon that serves delicious Thai food in the most romantic setting. With wooden furnishing, flowers, an outdoor and an indoor seating to meet your mood makes the place charming and most beautiful one. 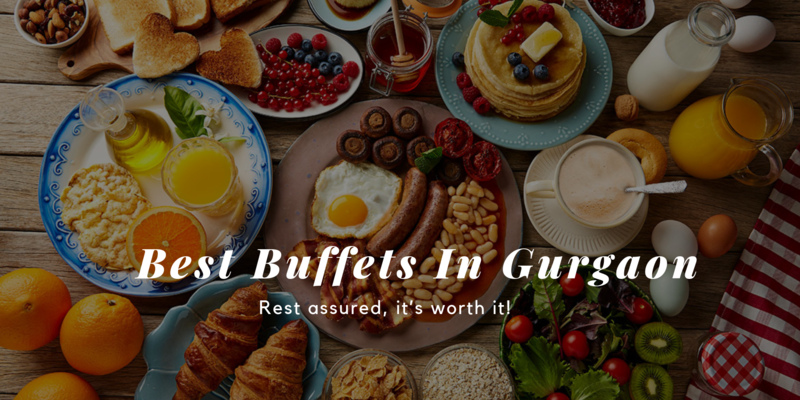 The place is perfect for a candlelight dinner in Gurgaon and to have a personalized food experience by the chef's delicious and handcrafted meals. 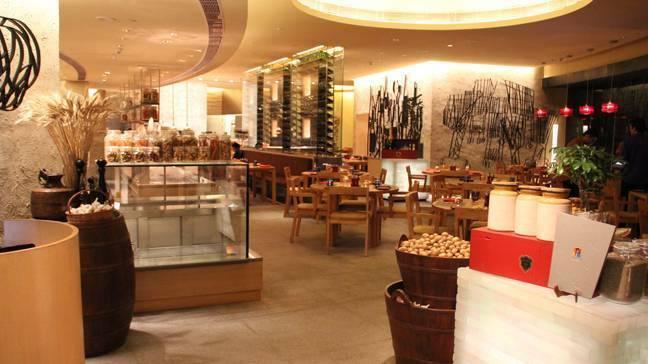 You may find restaurants in Gurgaon serving delicious Italian food, but none better than Prego. The place specializes in a unique Californian style Italian food and other tasty offerings. 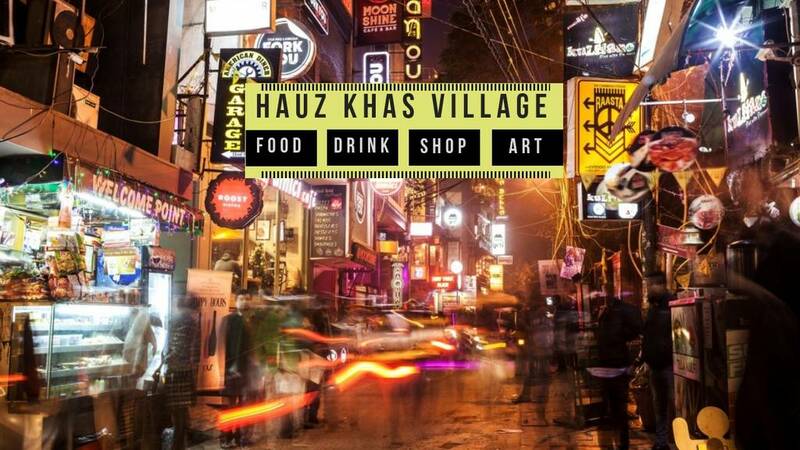 The upbeat eastern decor and an intimate time that you spend here with your partner instantly makes it one of the places to visit in Gurgaon for couples. Every special occasion deserves a special place and Threesixtyone degrees ensures that each and every time you visit there. 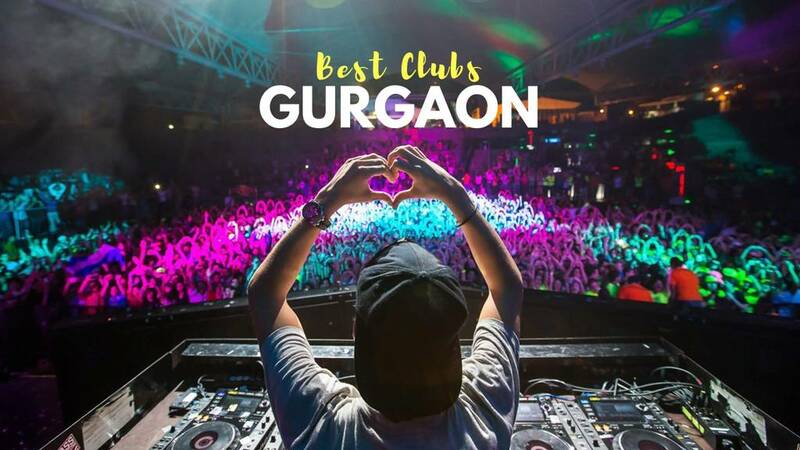 If you are looking for places to visit in Gurgaon with your girlfriend, believe us you'll be able to set up for her the most perfect top-notch date possible. How the water lights up at night will surely put a romantic vibe to the place along with the beautifully presented food and delicious buffet. A fine dining place that is absolutely flawless with classic Italian flavors, the place is an absolute treat for gourmet lovers. 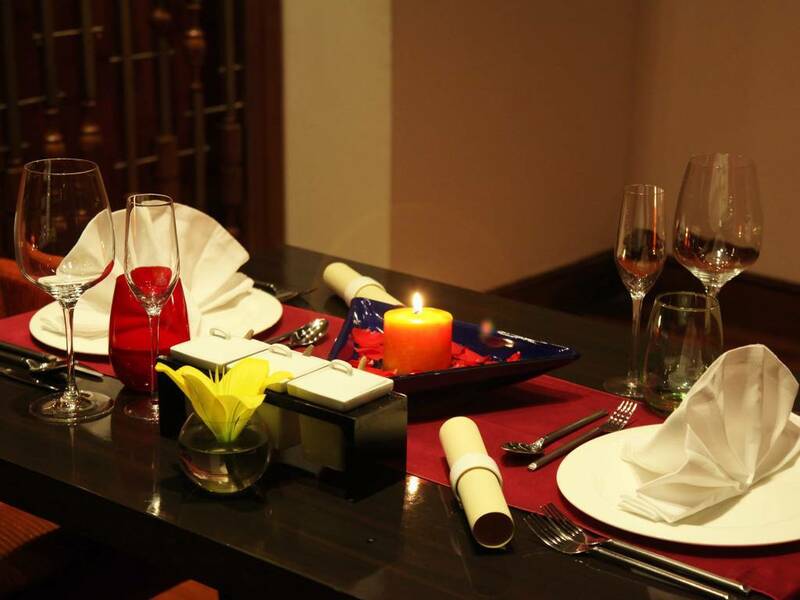 From an enormous selection of wines to put the much required romantic twist on your date and lavishly decorated ambiance, Zanotta offers you a chance to have the much-needed candlelight dinner in Gurgaon with your partner. Also, the place offers unparalleled views of the city through its glass panels which is an advantage to its charm. 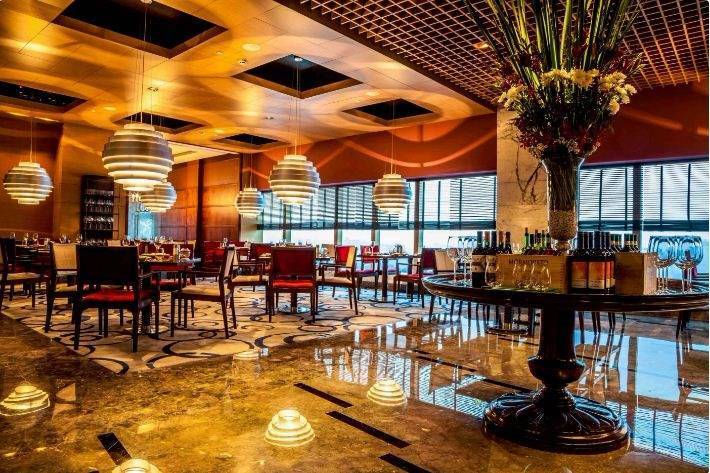 A chic and lavishly decorated fine dining restaurant, Pasta Bowl Company is one of the most romantic restaurants in Gurgaon serving Italian preparations at its best. 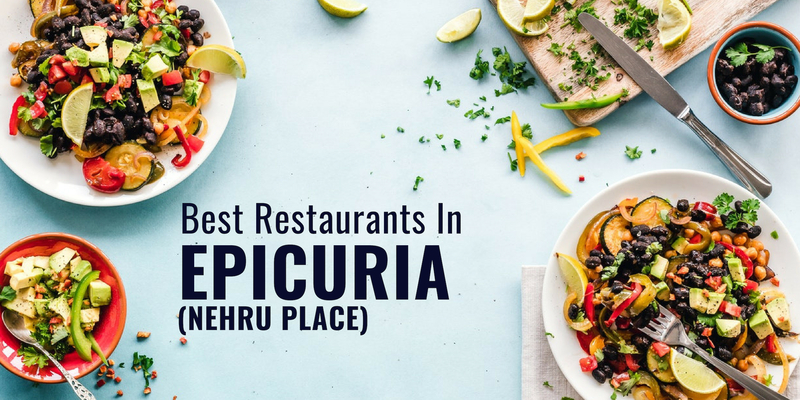 A highly-rated place in DLF Phase 4, it is praised for its timely service and is a wonderful place where you can have the most luxurious dining experience with your partner. The setting of the place is dreamy, the food is world class and the service is incomparable. 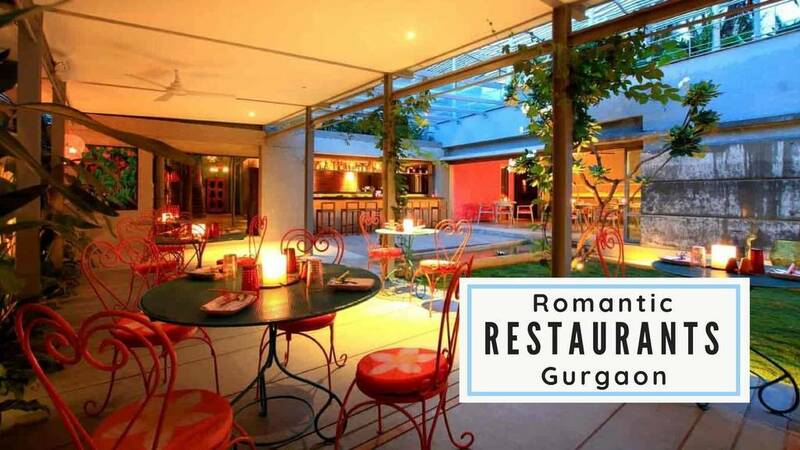 A beautiful serene ambiance at the Impromptu makes it one of the most romantic places in Gurgaon. It's all about an experience of elegance and sophistication and of-course tasty and relishing food. 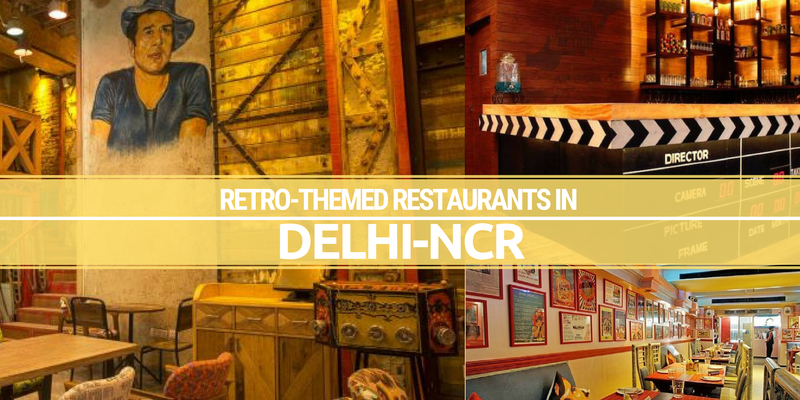 Also, the clever architecture, the color palette of yellow and white and the overall decor makes for an outstanding choice when looking for a Romantic and Best Restaurants in Gurgaon. With the intense neon signage and perfectly lit torched surrounded pool, you’d assume you’re in Ibiza. The bar nibbles right here are enough to preserve you going whilst you fight the chill in the air with their classic series of alcohol. 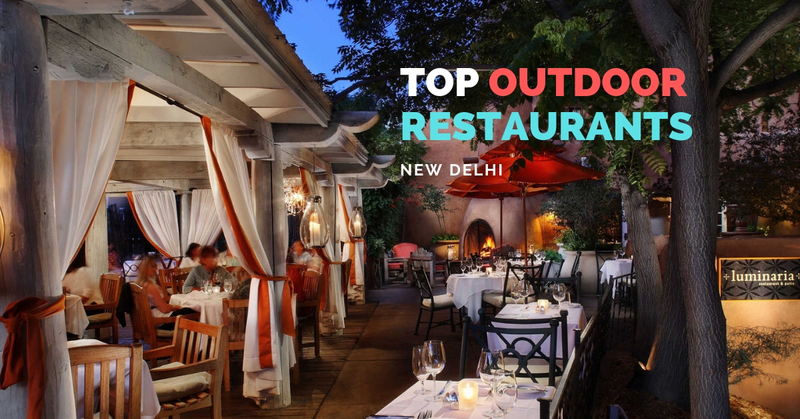 This outlet truly secures a class of romantic and best restaurants in Gurgaon. 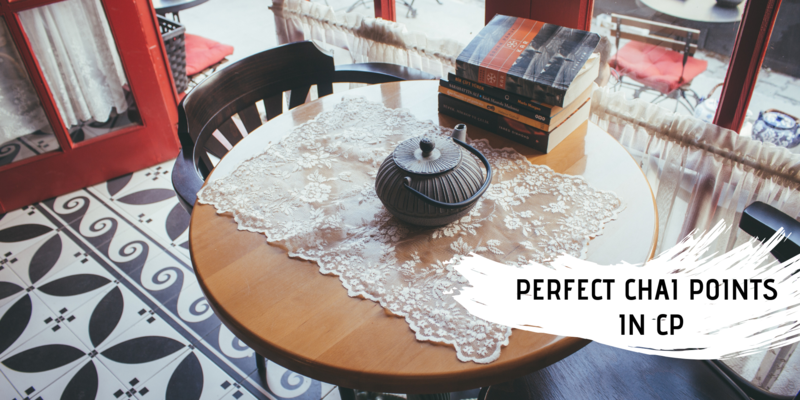 At the start, it may appear like a typical cafe but they have got one-of-a-kind seats ranging from beam bags to easy chairs to other revolutionary seating arrangements. The cafe is full of travel books just like the lonely planet collection and novels. You can spend hours reading them or even going through them and no one would ever disturb you. Additionally, the choice of track is splendid from Kishore Da to Michael Jackson. 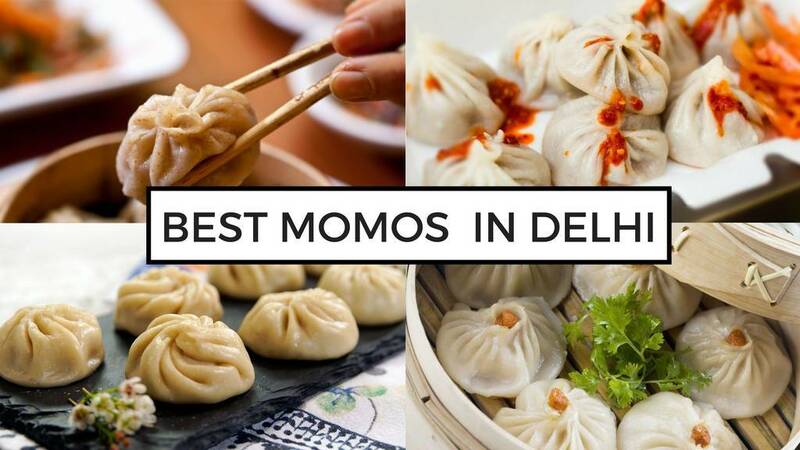 When you are looking for the best restaurants in Gurgaon, the name of AM PM is bound to come up. 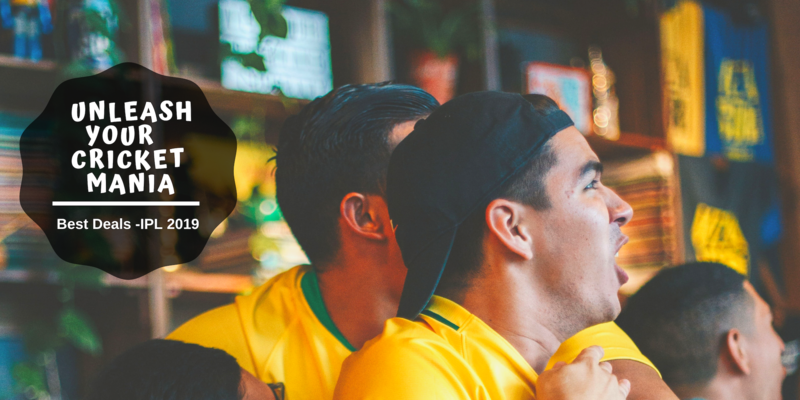 It is the ultimate destination to enjoy a wide variety of food along with a wide palette of liquors and refreshing hookahs if you are into it. Also, the beautifully decorated premises of the place makes for a romantic setting where you wanna go on a date with your partner whether it's AM or PM! 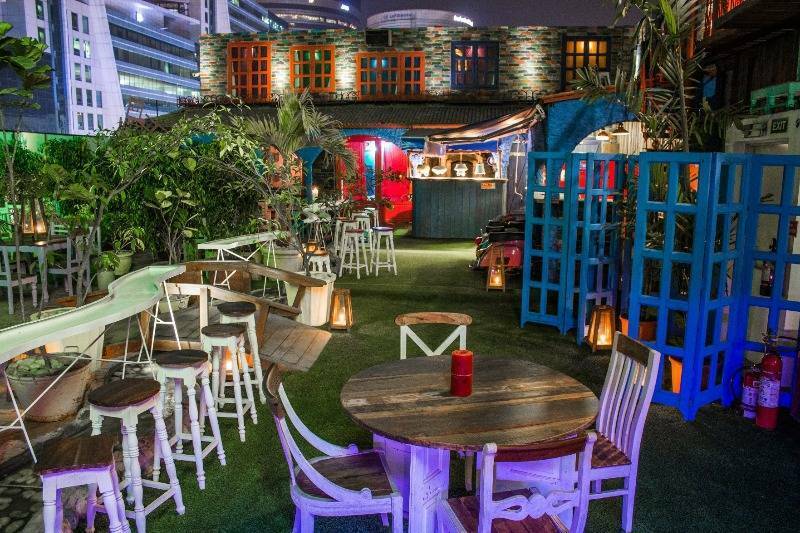 A rooftop, delicious food, your partner and a candlelight dinner in Gurgaon! The vibe is on the rooftop at the 12th floor of Hilton Garden Inn Hotel, giving the place the most picturesque view from the top. Also, a swimming pool just beside your seating area makes the whole experience even more beautiful and romantic. 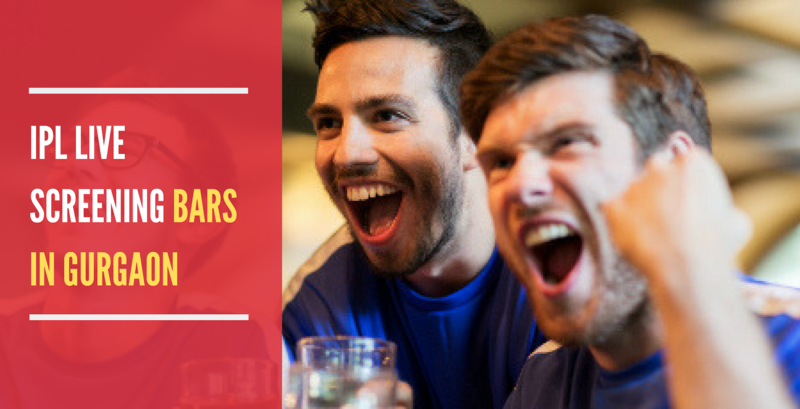 Live bands performances, open-air seating and watching your pizzas getting tossed at the live counter keeps up the excitement and charm of the place. Imperfecto is the place where you can have all! 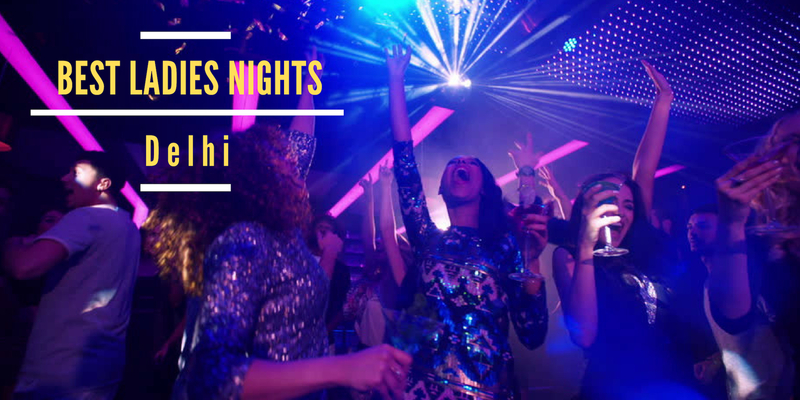 Dance your hearts out, gorge on delicious food or just sit and whisper sweet nothings into each other's ears. 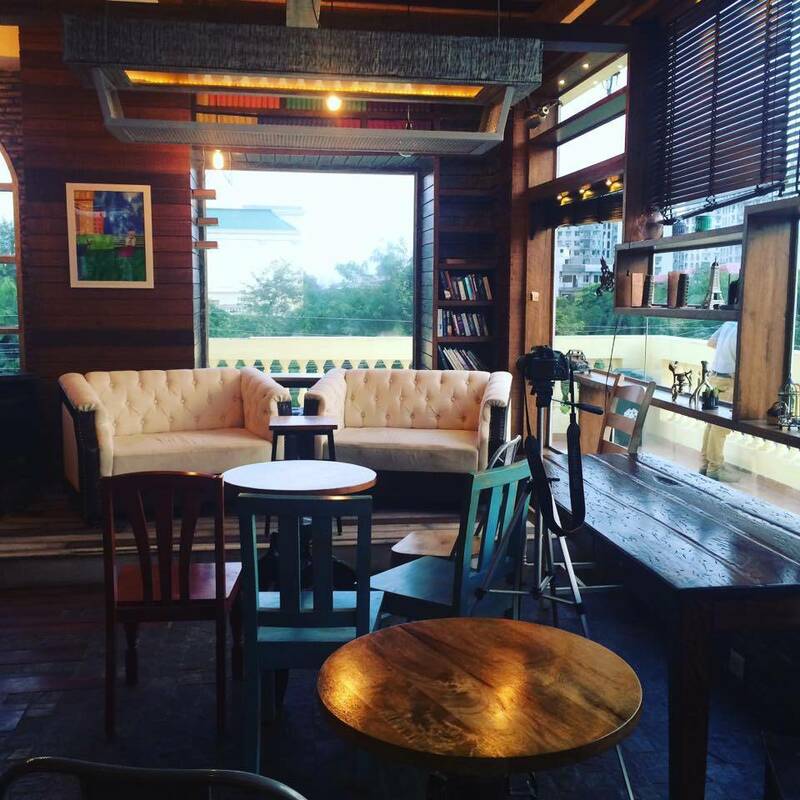 Imperfecto is one of the places to visit in Gurgaon with your girlfriend. 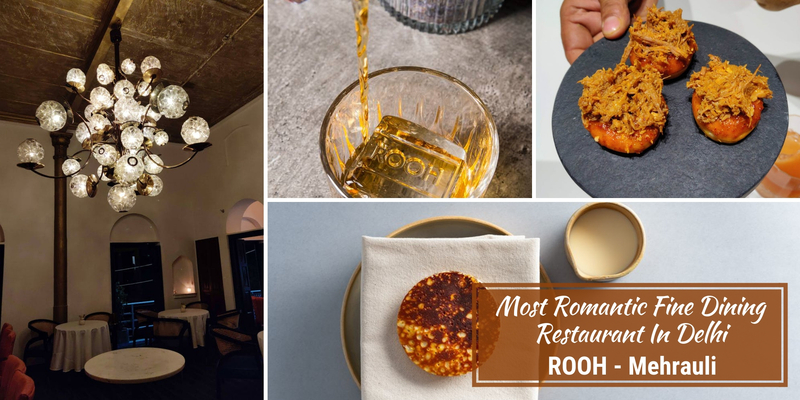 If you want it simple, cozy and romantic then Roots is one of the places to visit in Gurgaon to make your date memorable and special. 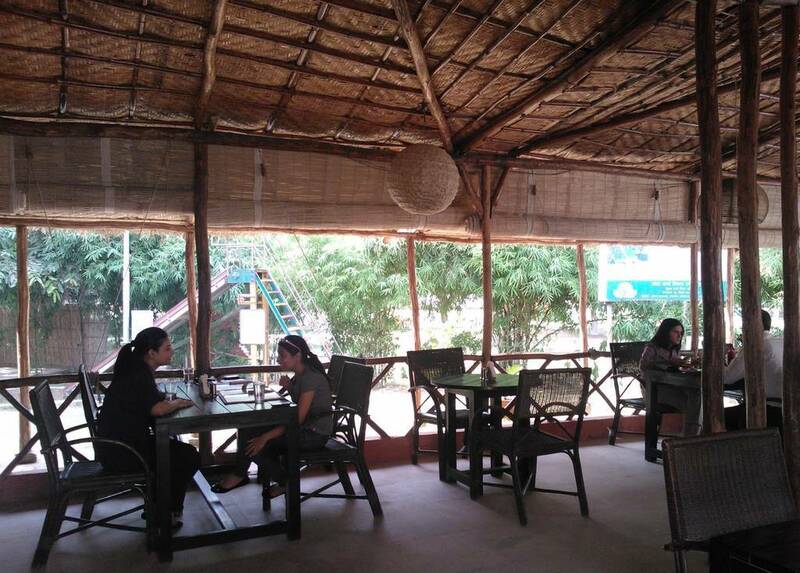 A super green cafe, literally, the place serves some of the heavenly food amidst natural greenery, away from the hustle and bustle of the chaotic city. In addition to its food and ambiance, the outdoor seating inside the park is also amazing! Pizza Dates? We know you are already sailing with the ideas. 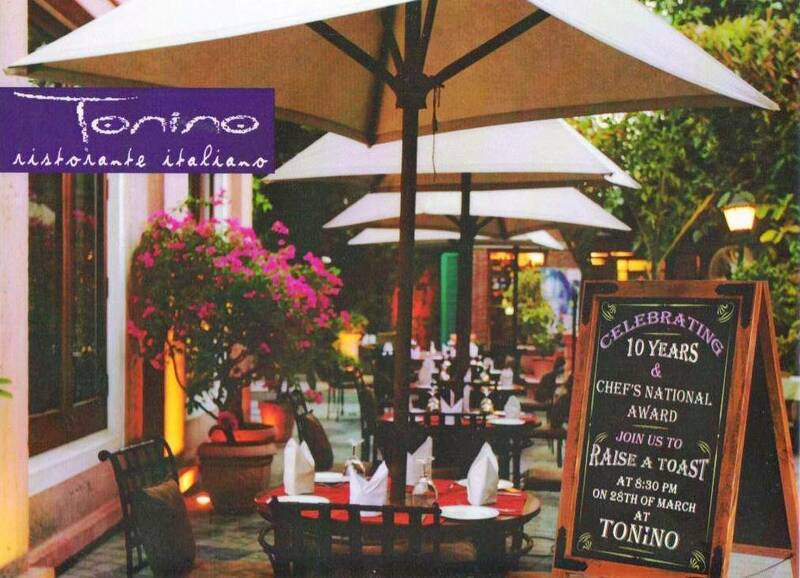 Amongst all the restaurants in Gurgaon serving Italian delicacies, Cafe Tonino is no doubt the best of them. You can have your hot pizza with chilled beer and enjoy the authentic and flavorsome Italian feast the place offers here. 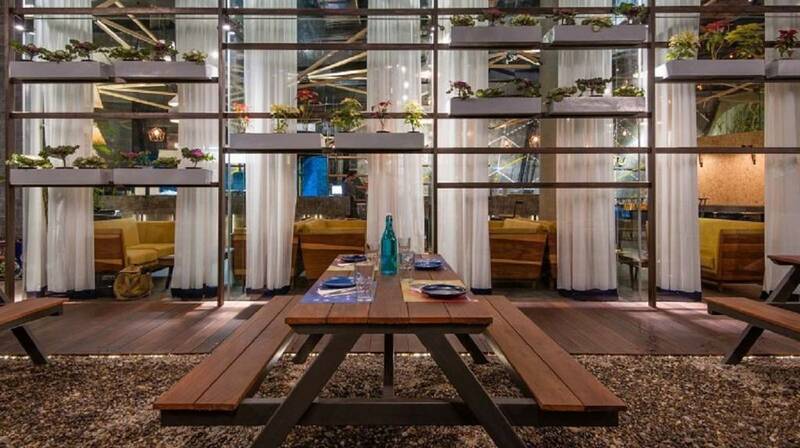 One of the exclusive Belgian cuisine cafes in Gurgaon, Di Ghent is the place for the foodie couple who loves to try and enjoy a new and exotic palette of flavors everytime they go out. 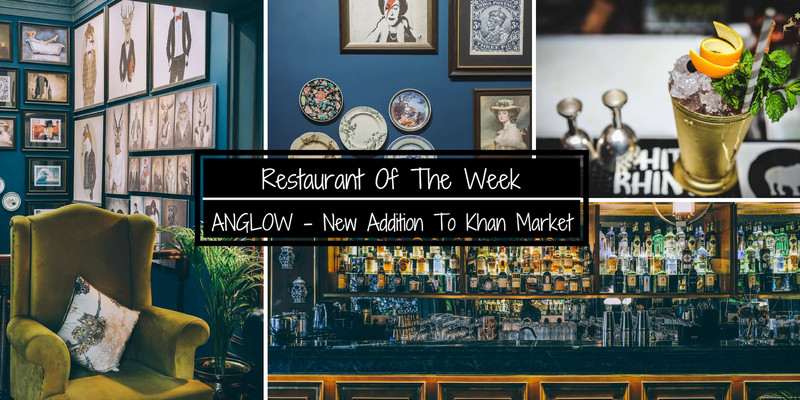 This cafe set in English Vintage ambiance with chandeliers, floral cushions, and brick-lined walls make it one of the most romantic restaurants in Gurgaon. A luxury garden restaurant serving buffet where you can have the feast of your life, Cafe Soul Garden has a very calm and refreshing ambiance making it one of the best places to enjoy a nice candlelight dinner with your partner. Also, the pizzas are amazing! Don't miss them! And you know what is the best part? They have a lot of bickering games so that you can spend a quality time with your partner. Afterall who doesn't love a healthy friendly bickering while playing Jenga or Scrabble? 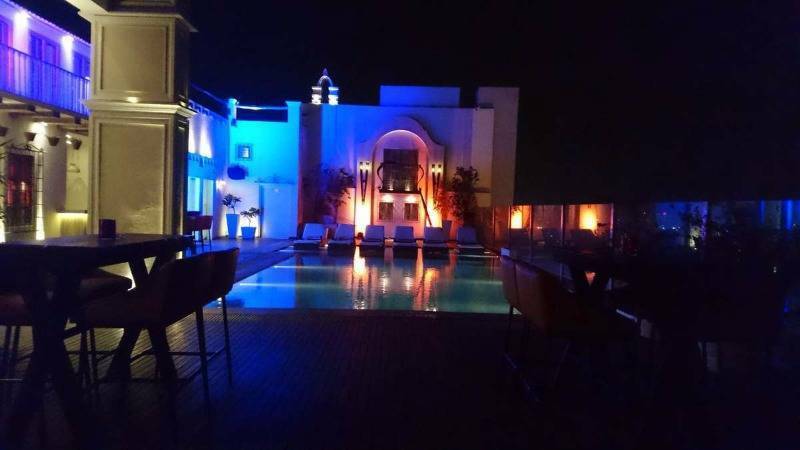 And now that you know of the most romantic places in Gurgaon, don't wait for a special occasion to treat your partner to a romantic time. Afterall it's the best time spent and these places ensure that you get the best experience always.